Available in 8- and 14-inch lengths, and with a smaller overall outside diameter, the Samson M-LOK Handguard brings versatility to the SIG Sauer MPX line. 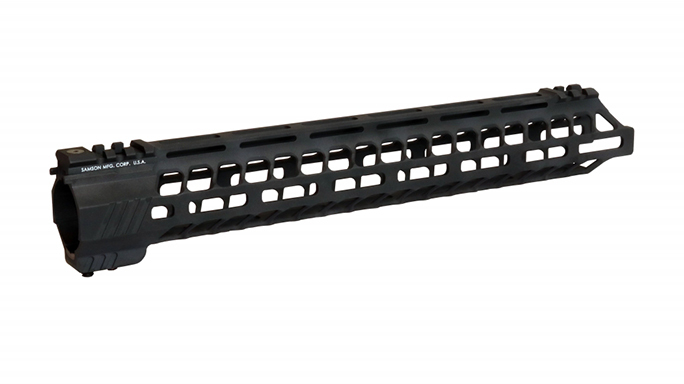 Samson Manufacturing recently announced its newest addition to the company’s handguard lines, an M-LOK Handguard for SIG Sauer MPX Pistols and Carbines. The new rail design gives shooters a slimmer outside diameter profile than the factory option included from SIG. The Samson M-LOK Handguard comes in either 8- or 14-inch overall lengths. Additionally, the component part delivers a continuous top rail with ample M-LOK slots, according to Samson Manufacturing. 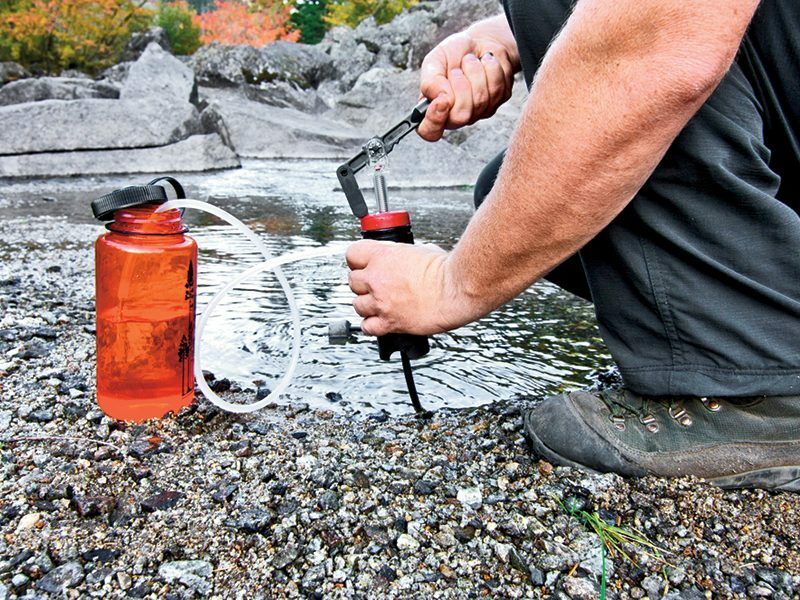 Further, attachment points enable users to bolt on a myriad of aftermarket accessories. Samson machines the M-LOK Handguard from 6061 aluminum. Additionally, each unit receives MIL-STD anodizing. Additionally, the M-LOK Handguard mounts securely to the receiver using only the existing mounting hardware, according to Samson Manufacturing. 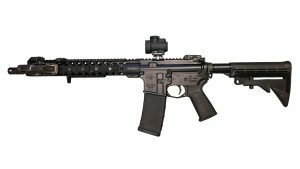 The MPX-8 retails for $111.79, and the MPX-14 is $147.79. For more information, visit samson-mfg.com. SIG Sauer’s MPX line of rifles and pistols comes in several variations. 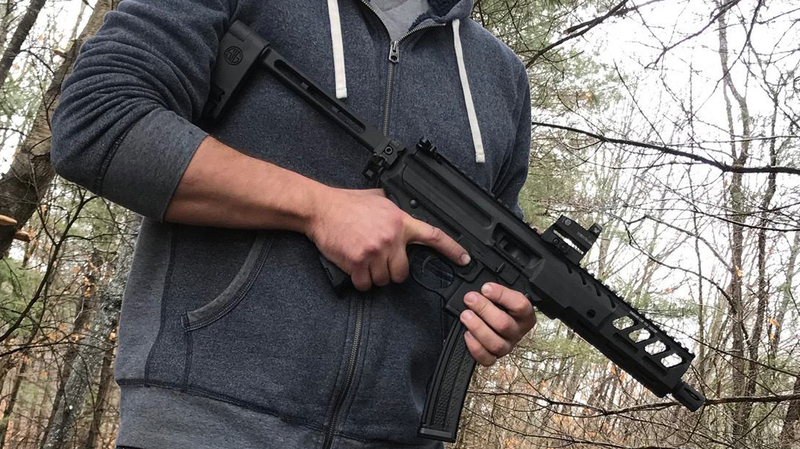 Moreover, Tactical Life recently published a review of the MPX-K PSB and broke news of the Enhanced MPX PCC (Pistol Caliber Carbine). Meanwhile, back in January Ballistic brought fans a first look at the exciting new MPX Copperhead.